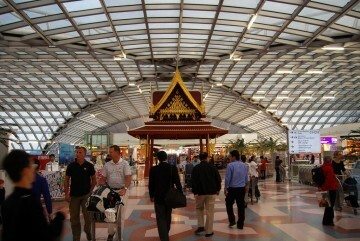 Sick of shopping and eating in Bangkok? 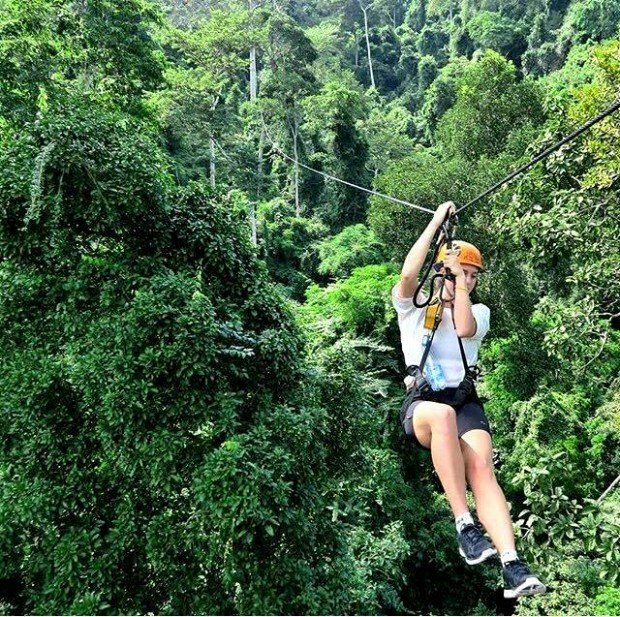 Get your heart racing with these adrenaline-inducing things to do in Bangkok! Bangkok is not just about going crazy shopping and feasting. 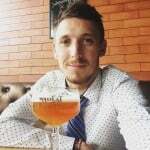 If you’re like me, always searching for something to give you that extra kick of adrenaline when you travel, you landed on the right article. 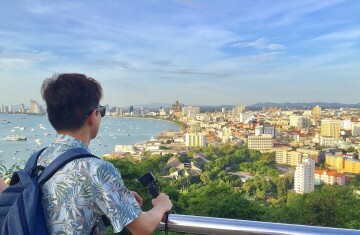 Check out my list of top 15 thrilling things to do during your time in Bangkok! There’s no better feeling than jumping out of a plane at 15,000ft. If you haven’t done it yet, then it’s seriously one to tick off the bucket list! 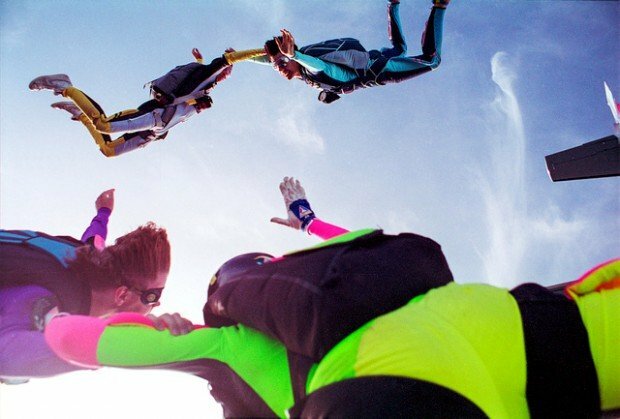 No experience is needed for a tandem jump, which means you will have a professional qualified instructor attached to your back. For less than 10,000 baht this is an absolute must! Just a word of warning though, you may be addicted after your first jump! It’s time to jump off a perfectly good plane with Thai Sky Adventures! This will really get your heart racing! Take a Muay Thai class at this famous gym, where you will learn the basics of Muay Thai in a friendly, professional and authentic establishment. Master Toddy offers courses to suit everyone from absolute beginner to pro. If you have never tried Muay Thai before don’t worry, just come along for an action packed afternoon! This is one for the more chilled-out ones amongst us that are still up for a bit – OK, A LOT – of fun! Bobble football is a weird and wonderful new craze that seems to be popping up everywhere, including Bangkok. 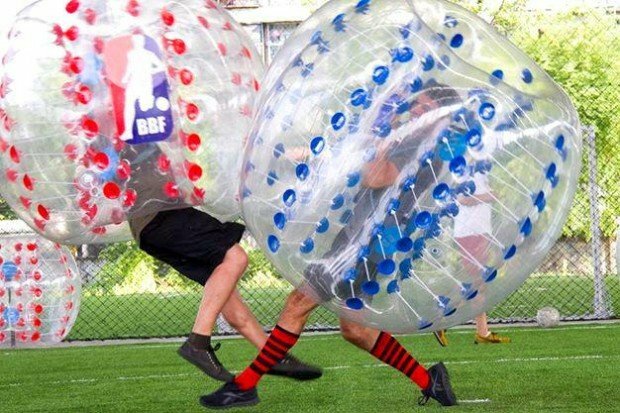 You basically get inside a big inflatable ball, with just your legs sticking out, and then play football… sound strange? That’s because it really, really is! Either way it’s a hell of a day out, guaranteed to leave your sides aching from laughter! What better way to spend your evening than whizzing around an indoor racetrack in a go-kart? 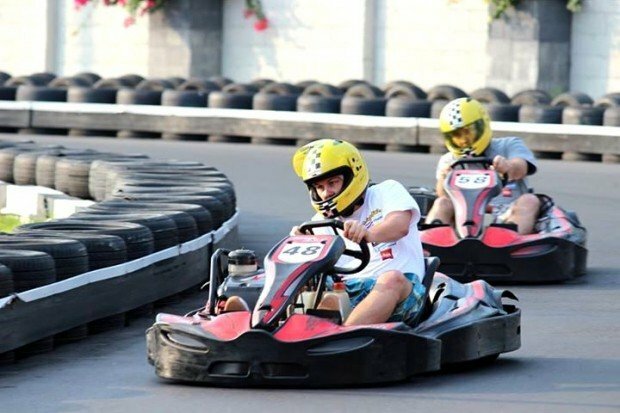 Open till midnight every night, EasyKart Bangkok is the biggest indoor go kart track in Asia! Put your driving skills to the test and track your time and position with the professional computer system. You can also enjoy some great food and drink from the in-house restaurant. 5. Dive with sharks in a shopping centre! 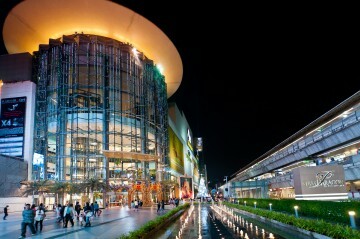 Right in the heart of Bangkok is Siam Paragon, a huge shopping centre with all the designer brands. I usually skip all the shops as what interests me lays two storeys below the mall. Here, you will find Siam Ocean World, an aquatic wonderland which is home to over 30,000 sea creatures – one of the largest in Southeast Asia! It makes for an awesome day out just for a stroll. 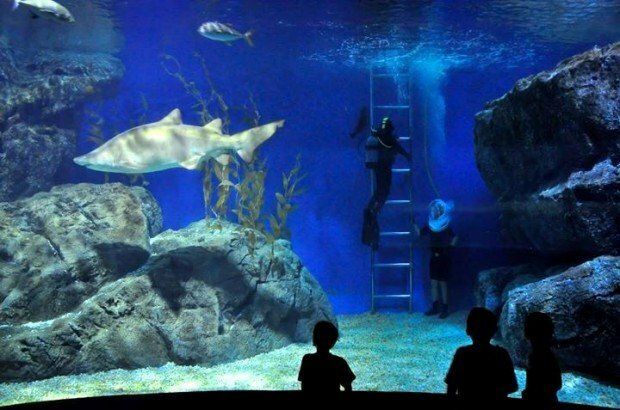 However, if you can’t resist, you can dive in and take a swim with the sharks! You’ll need to arrange this with the instructors first though; you can’t just jump in when you feel like it! Everyone loves a good paintball war! 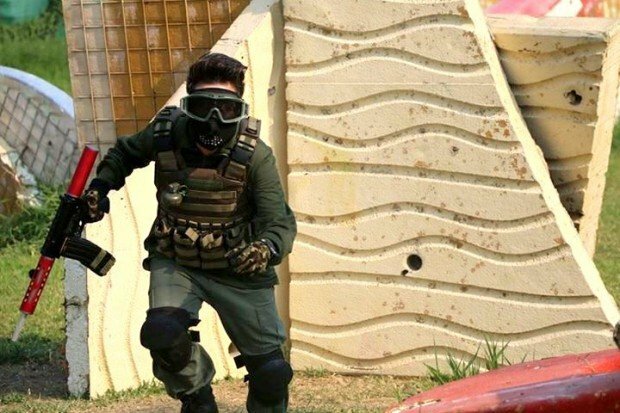 With over 15 years in the business, Combat Bangkok has built a solid reputation as being one of the best paintball and airsoft providers in Thailand. They have top-of-the-range equipment and their apparatus and courses will give you a day to remember. They even offer accommodation for the serious soldiers amongst us! I don’t know about you, but fast cars always gets my blood pumping! Whether you are pursuing a professional racing career, or just up for a bit of fun for the weekend, you can do it all at Taki Racing! 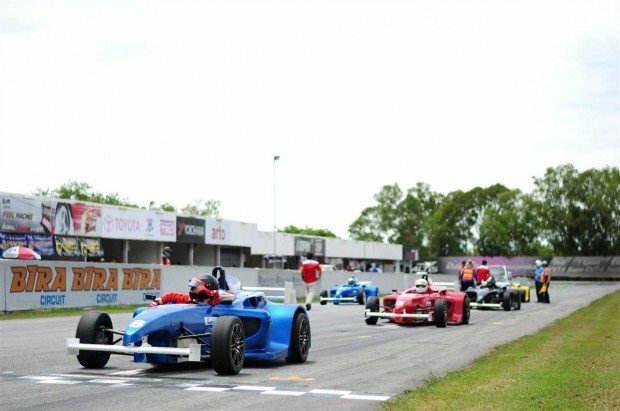 As long as you’re 16 years or older, you can drive a real Formula One car around their professional track! How awesome! Great for a team day out, or to settle a dispute – I like the ‘loser buys the beers’ game, just to increase the stakes. 8. Go Surfing – no seriously! With Bangkok being away from the seaside, you may get withdrawal symptoms if you’re a keen surfer back home. Fret not, Flow House Bangkok has you covered! Right in the heart of Bangkok is Flow House, an artificial wave machine and beach club. It’s perfect for an afternoon of shredding, whether you’re new to surfing or a complete beginner! It offers a great day out and a getaway from the busy city centre – without actually leaving. Not exactly in Bangkok, but it’s not that far out either! If you’re looking for an exciting way to spend your day, then you should definitely consider Flight of the Gibbon. It’s basically an obstacle course that you make your way around, by using zip lines! Don’t think these are just straight horizontal zip lines, oh no – (because that wouldn’t be exciting enough) these guys will make you cycle and swing across them. There are also zip lines where you can lie down flat and it will take you from one side of the park to the other! Ever fancied being on a skateboard without wheels, and being towed across a lake by a boat? 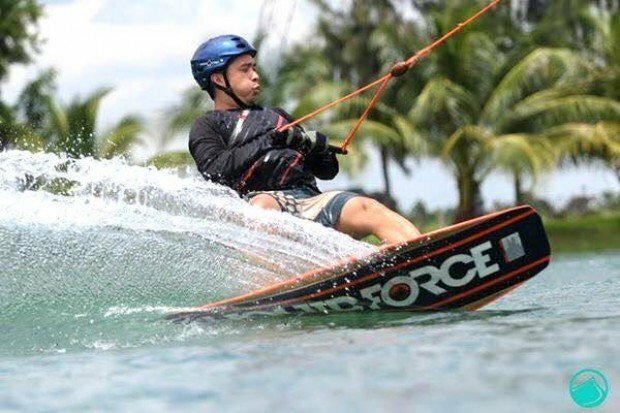 Well that’s exactly what wakeboarding is and now you can do it right in the city of Bangkok! 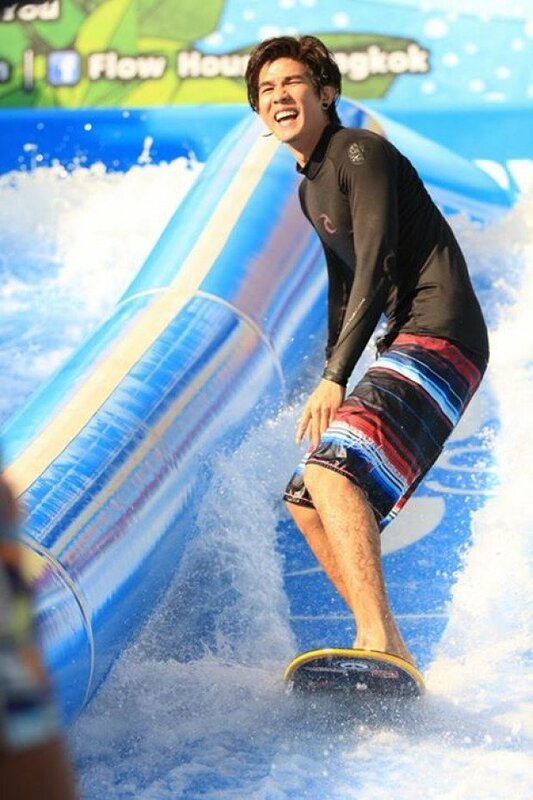 Thai Wake Park offers a great day out for absolute beginners all the way to professional wake boarders and at very attractive prices too! It’s a lot of fun and will give you a day to remember! Image credit: Where Is Your Toothbrush? Here’s another one for the days when you just wanna kick back and relax, while still making the most of your stay in the capital. Explore the backwaters of Bangkok by long tail boat, which will take you ‘behind the scenes’ of Bangkok. You’ll get to see how the locals live and their wooden houses on stilts. You’ll also pay a visit to The Artist’s House and Wat Khun Chan Temple, two hidden gems of Bangkok. There are various tour companies that offer this tour along with extras or different routes. Be careful how much you pay; a tour like this should cost no more that 1500 baht. 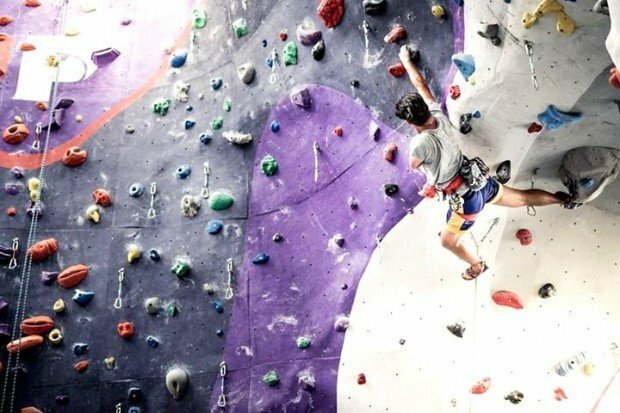 Get a taste of the great outdoors indoors with Urban Playground, a high quality indoor rock climbing facility in Bangkok. With walls to suit beginners to pro this is a perfect way to spend your morning testing your strength and abilities, along with having a whole lot of fun! Their website says ‘Mountain Biking for the Urbanite’ – although I prefer to just use the term ‘extreme cycling’! 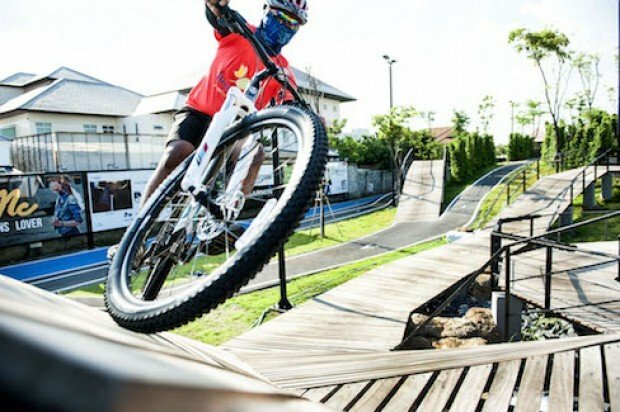 This awesome outdoor adventure park will put your cycling skills to the test – with wallrides, jumps, drops and waves, there’s a whole lot of skill required to get to the end in one piece! I’d recommended at least some basic biking skills… although they’re not required. I suppose that’s half of the fun though right? Siam Niramit is traditional Thai show will take you back in time and give you a wonderful lesson on the history of Thailand, through song and dance. With over 150 performers and 500 costume changes, this show has been recognised by the Guinness Book of World Records. The show lasts around 80 minutes, and there are plenty of things to see around the theatre before the show starts, including a set up of a traditional Thai village, where you can go inside the bamboo houses and see what it was like to live in rural Thailand a few hundred years ago. With some of the best props and the most advanced pyrotechnics, it’s one not to be missed, and I highly recommend it! 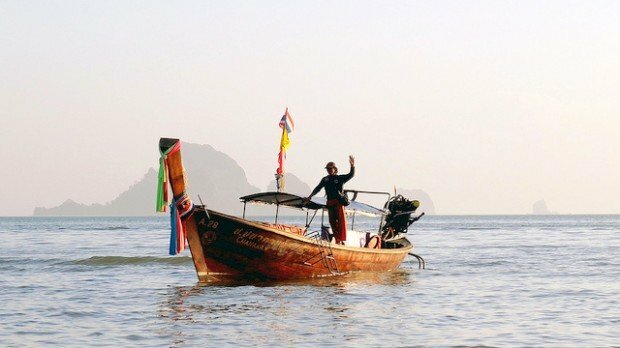 If you are planning on spending a while in Thailand, then this one is for you. 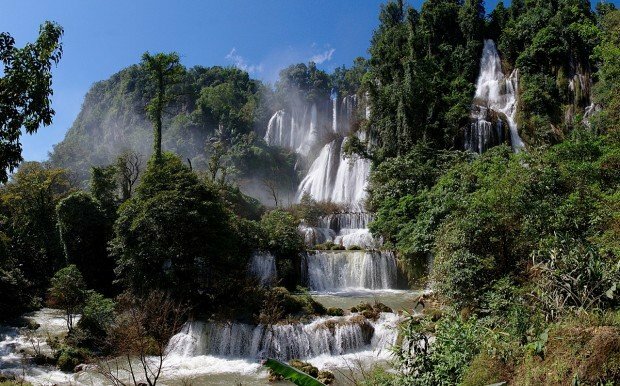 It’s a trek which takes place over 6 days, and will take you from Bangkok to Umphang Wildlife Sanctuary, which is a UNESCO World Heritage site full of gibbons, snakes and giant lizards. Not to mention the spectacular limestone cliffs you will see as you glide down the Mae Kong River. Can’t get enough? Check out our Bangkok Bucket List, which will give you 20 more exciting challenges for your next trip!